For over 30 years, EYE Opticians has been at the forefront of providing the very best eyewear and innovative healthcare. What makes our practice truly unique is that we take the time to talk to our customers, giving them eyewear and eyecare that is perfectly matched to their needs. Shafik Haji is a qualified Dispensing Optician who specialises in visual stress and cosmetic dispensing. 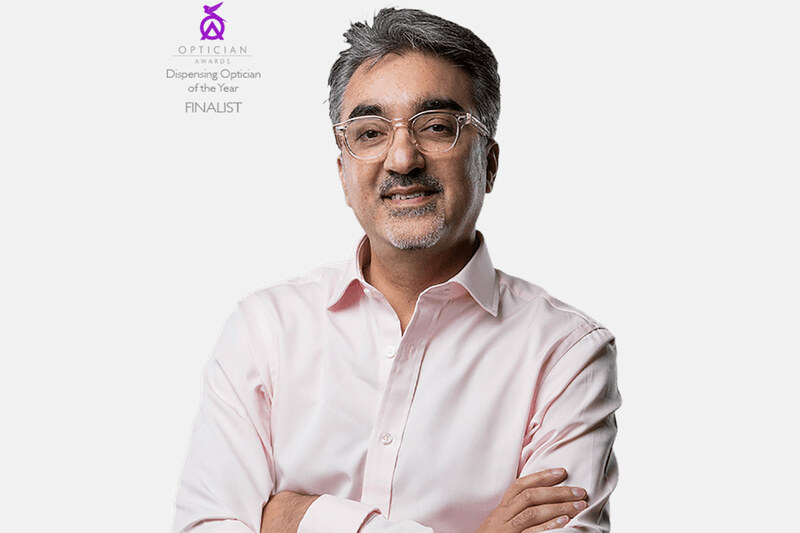 Shafik qualified at City of London College in 1984 and went on to do his training with Scrivens Opticians, subsequently managing their Corporation Street outlet, at that time their flagship store. In 1986 Shafik joined the family business Eye 2 Eye, which went on to become EYE Opticians. As well as being at the forefront of clinical eye care, Shafik has always been ahead of the curve in fashionable eyewear. Shafik stocks some of the finest designer brands and exclusive styles from around the world and specialises in bespoke and customised designer eyewear. What Shafik loves most about his work is personally catering to each and every customer who visits EYE Opticians. He goes to great lengths to ensure that the customer is being offered the most suitable eyewear and the most appropriate eyecare. Shafik has a thorough knowledge of styling and creating glasses to suit his customers which he has gained from over 30 years of experience. Would you like to speak to us about arranging an eye examination? Please call us on 0121 456 5676, or email us below.